Crush on These 25 NEW Rose Varieties from SAF 2018-Betcha’ Ain’t Seen These Before! 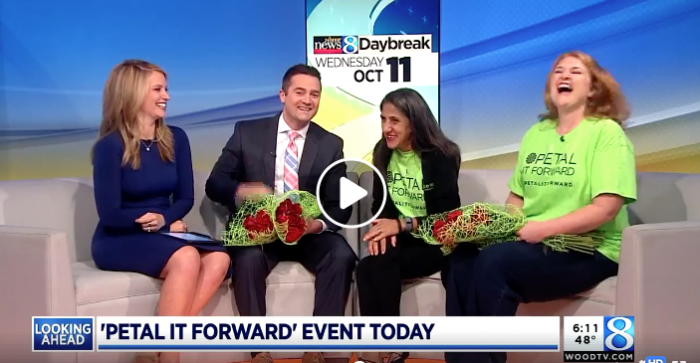 Floral industry members in 42 states and the District of Columbia have notified the Society of American Florists of plans to participate in this year’s Petal It Forward event. That leaves 10 states to go — Hawaii, Maine, Nevada, New Mexico, Rhode Island, South Dakota, Utah and Wyoming — for industry participation in all 50 states.